Pain-Free, Hair-Free laser hair removal treatment is permanent, predictable, and virtually pain-free! The system’s unique IN-Motion technology and patented DualChill treatment tip, safely and gently heat the targeted area under your skin while you stay comfortable. Effective for all skin types and tones! Most patients require 2-4 treatments to achieve optimal results. 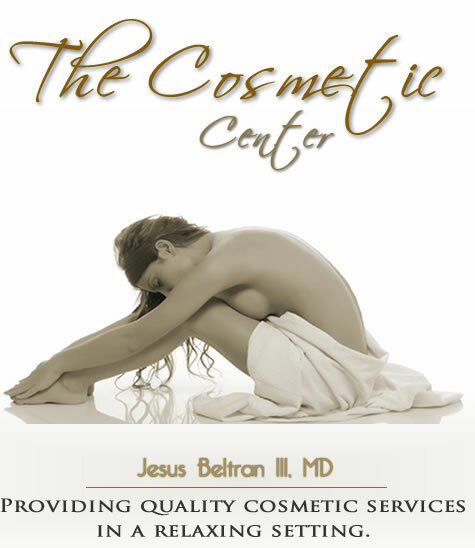 Call to schedule a complimentary cosmetic consultation with Dr. Beltran!